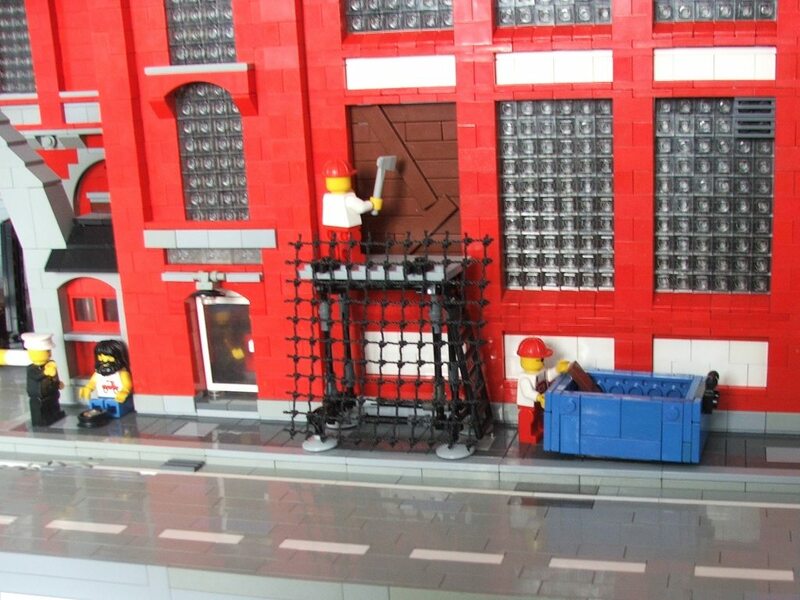 Brick Town Talk: Factory - LEGO Town, Architecture, Building Tips, Inspiration Ideas, and more! 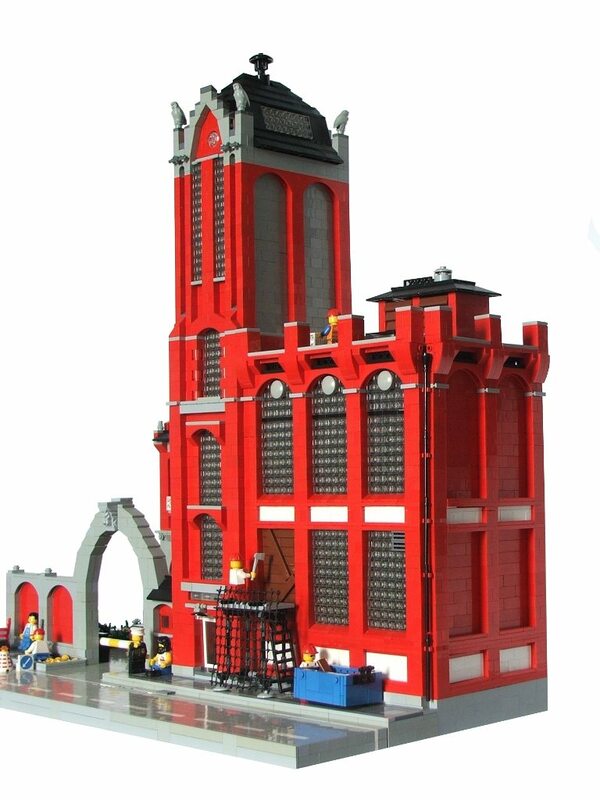 Jonderqind has packed in some awsome detail in this factory. I particularly like the windows and the tower. The white recessed under the windows also caught my eye. Check out some more pictures here.